Now your Pokemon Go walks can include a friend. Developer Niantic has pushed out the latest update for Pokemon Go. The update, version 0.37.0 for Android and 1.7.0 for iOS, has a number of minor fixes, but also introduces the brand-new Buddy System. Players can tag one of their Pokemon as a Buddy and earn Candy for that Pokemon as they walk. It's another way for players to get a leg up on evolving their favorite Pokemon. Once you've installed the update, you can select your Buddy Pokemon by tapping on the trainer's face in the lower left-hand corner, tapping the menu button on the lower-right, tapping on "Buddy", and then selecting your chosen Pokemon. The update also adds support for Pokemon Go Plus. The Plus is a Bluetooth-enabled device that allows Pokemon Trainers to catch Pokemon without pulling out their apps. The device flashes when Pokemon are nearby and pressing a button on the Plus will attempt to catch the Pokemon. Pokemon Go Plus launches on September 16, 2016. Finally, this update takes a shot at cheaters and bots by removing support for rooted or jailbroken devices. 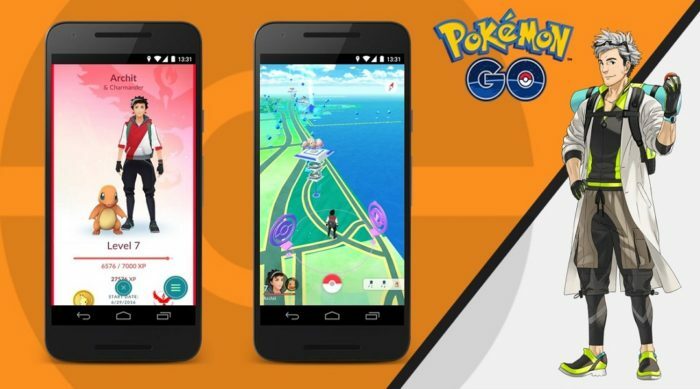 Now if you want to play Pokemon Go, you need an official version from the Google Play Store or Apple App Store. Begone cheaters (and those who might prefer more control over their smartphone)!